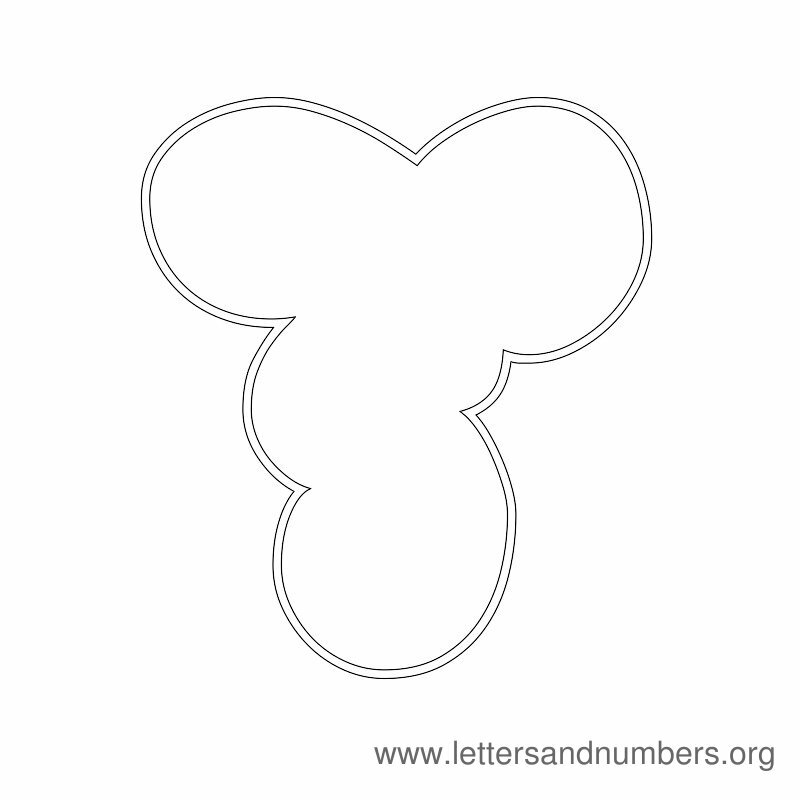 Letters M to Z - Coloring Letter Activities. 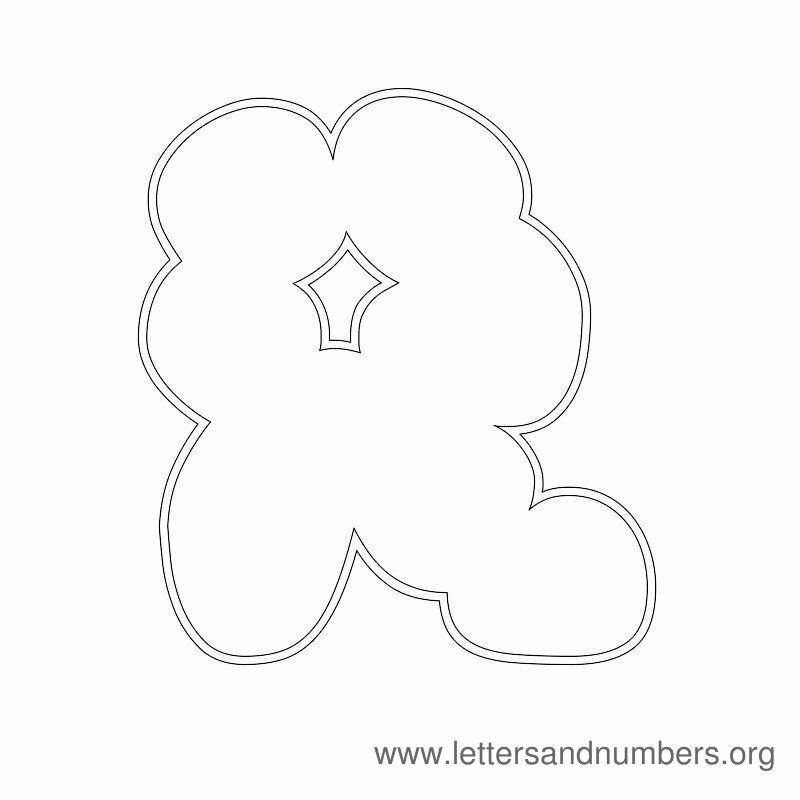 Bubble Coloring Alphabet Letters from M to Z. Templates in printable format ready to print and color. 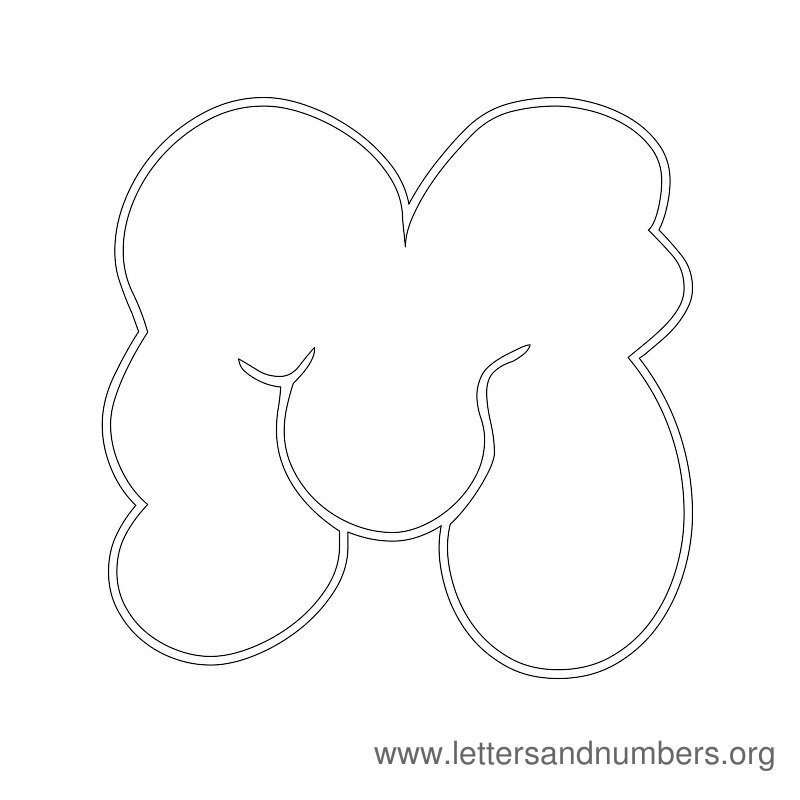 This page contains letters M to Z. Download and print a fun looking alphabet letter theme - "Bubble letters in the cloud"
Get your kids or students to color in these Alphabet letters. 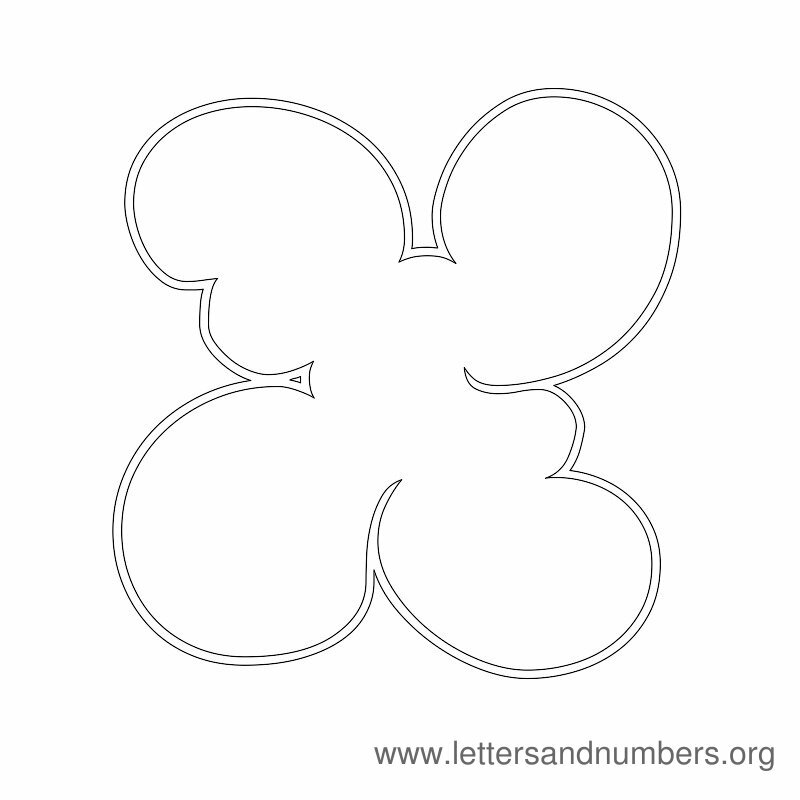 Coloring is fun and exiting for children. 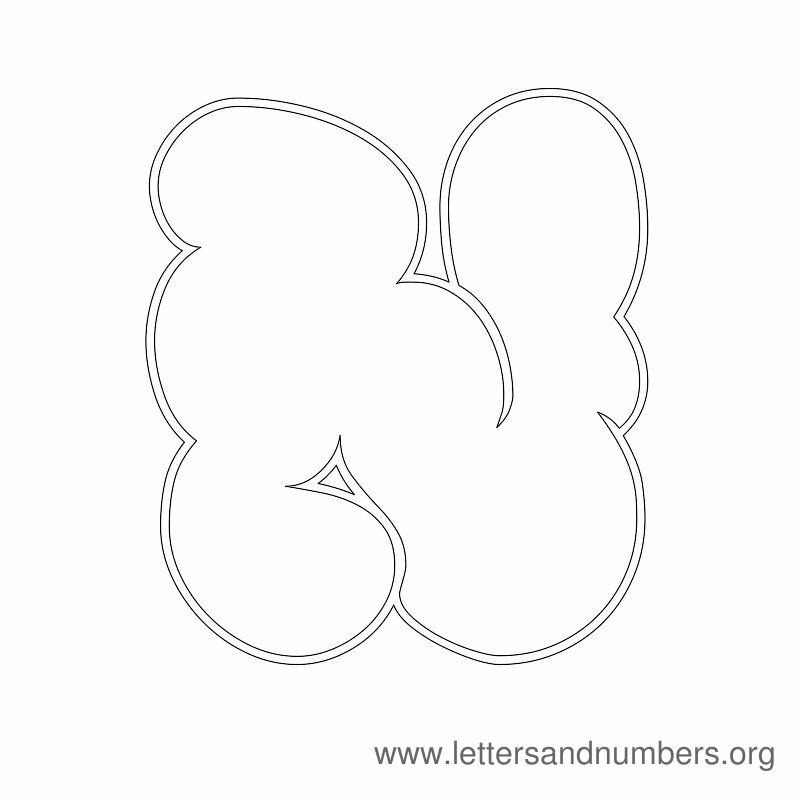 Coloring alphabet letters helps children learn and memorize the ABC's quickly. 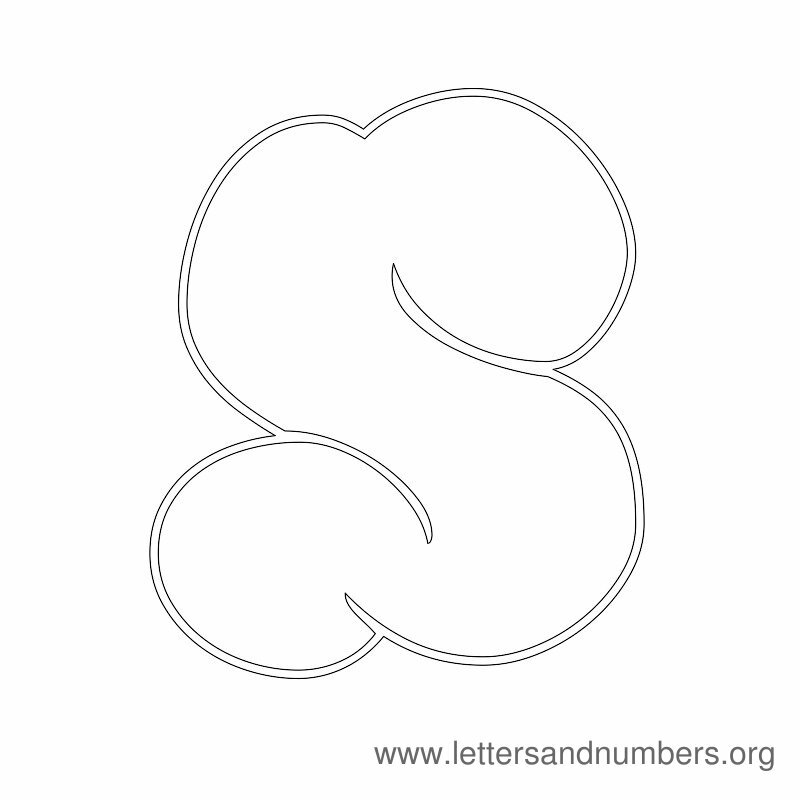 Each letter template measures 800 x 800 pixels in size. 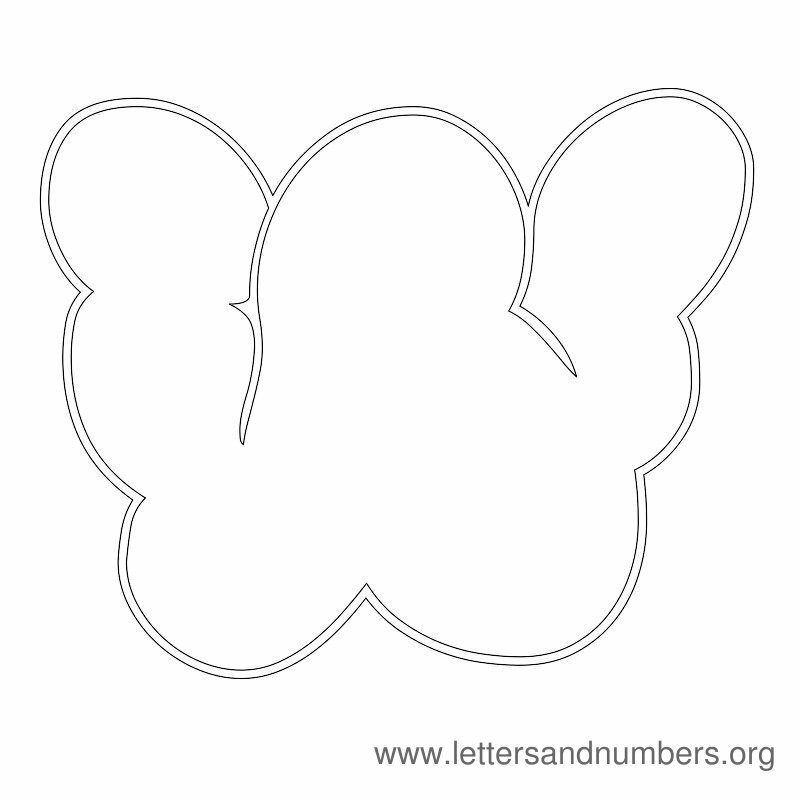 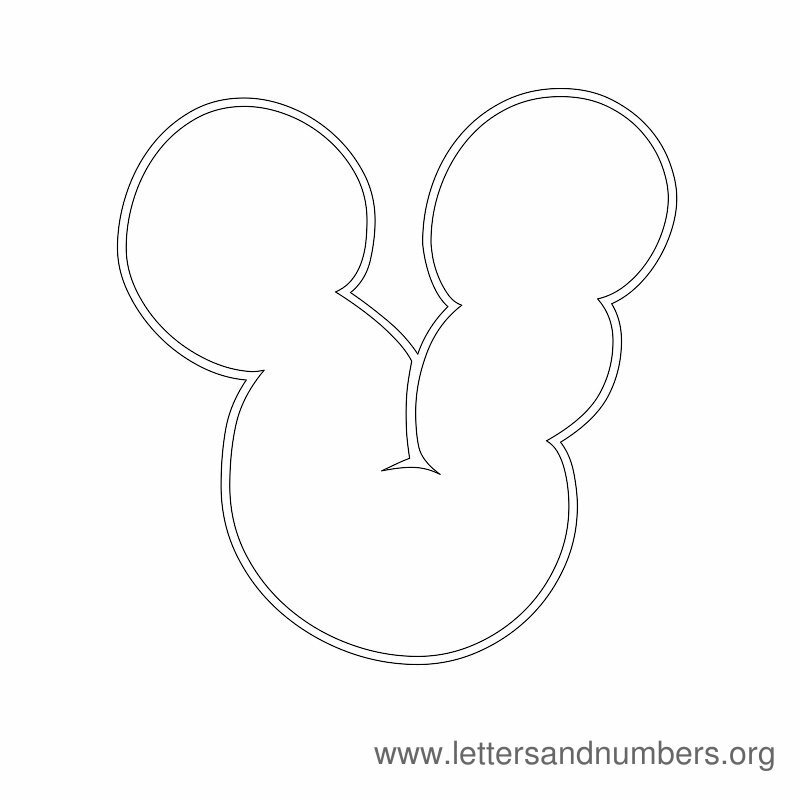 Download our free bubble letter coloring templates below - Letters from M to Z. 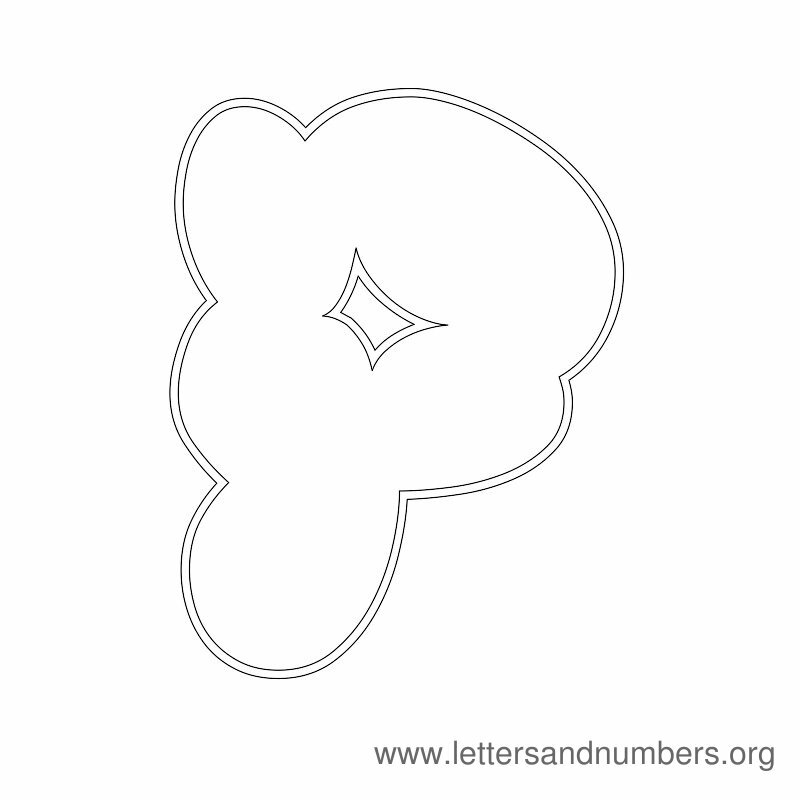 View the bubble letter coloring templates from A to L for this set. 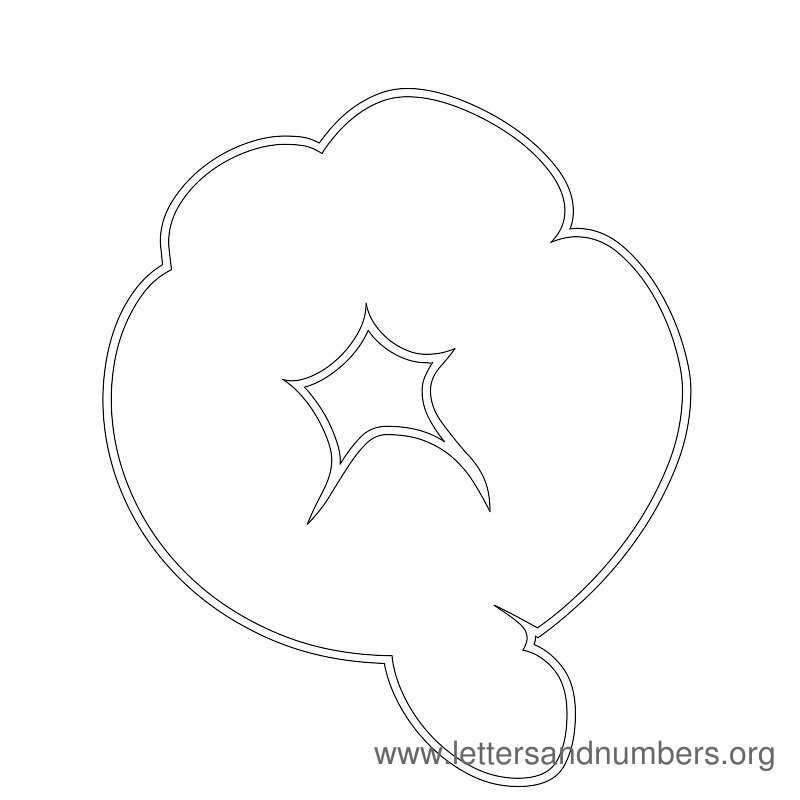 Coloring activities for the kids. 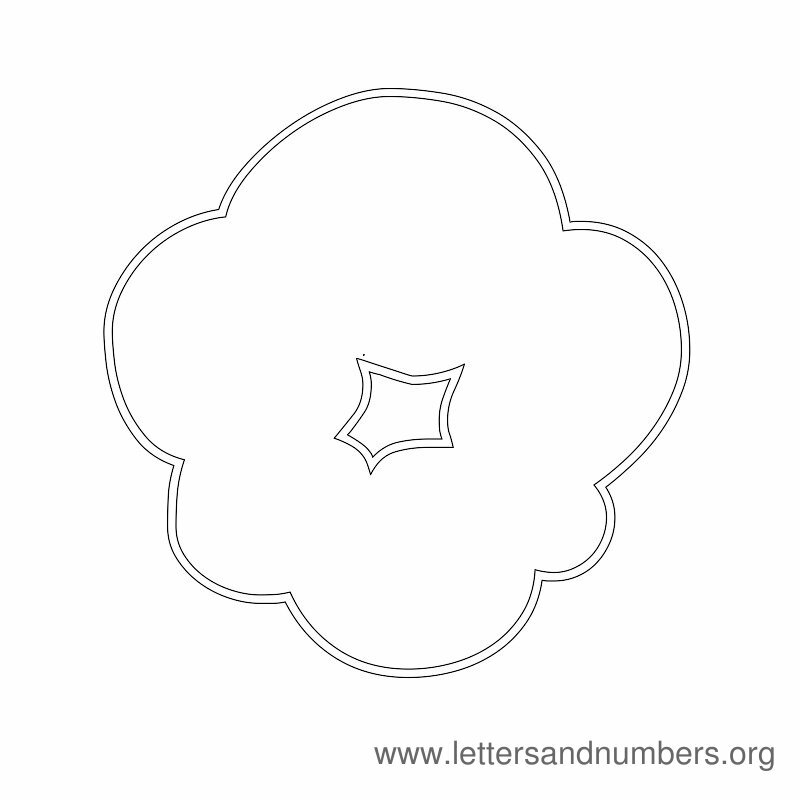 Enjoy fun times with educational coloring activities. 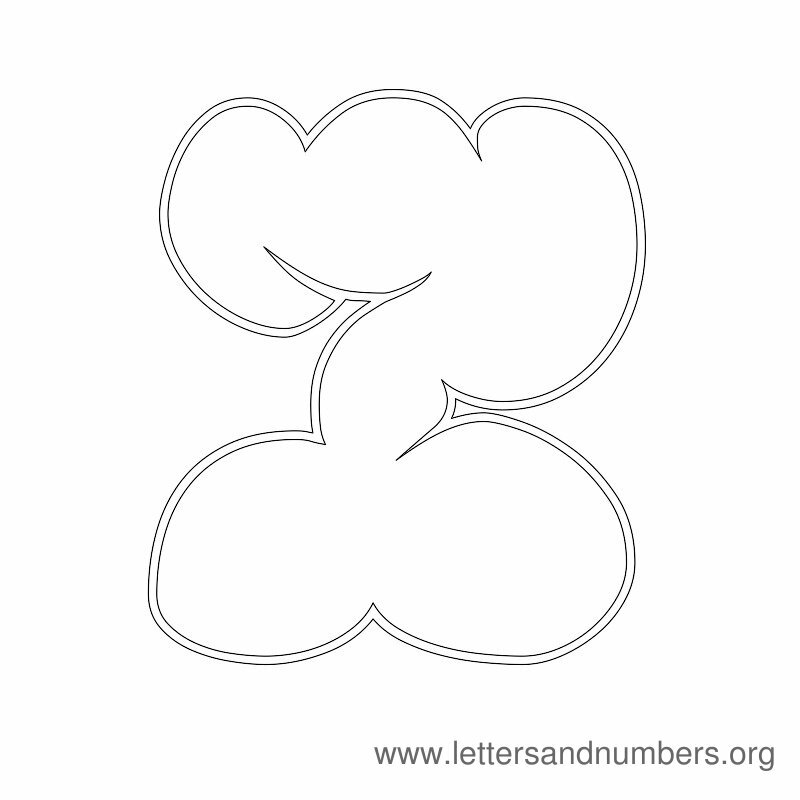 Bubble letters in the cloud. 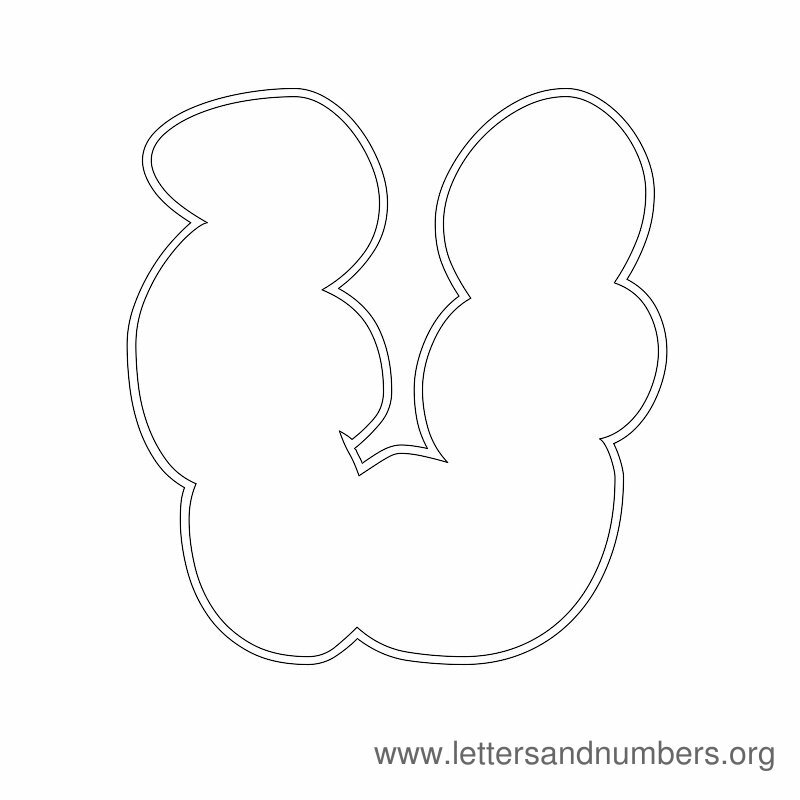 Print and color away! 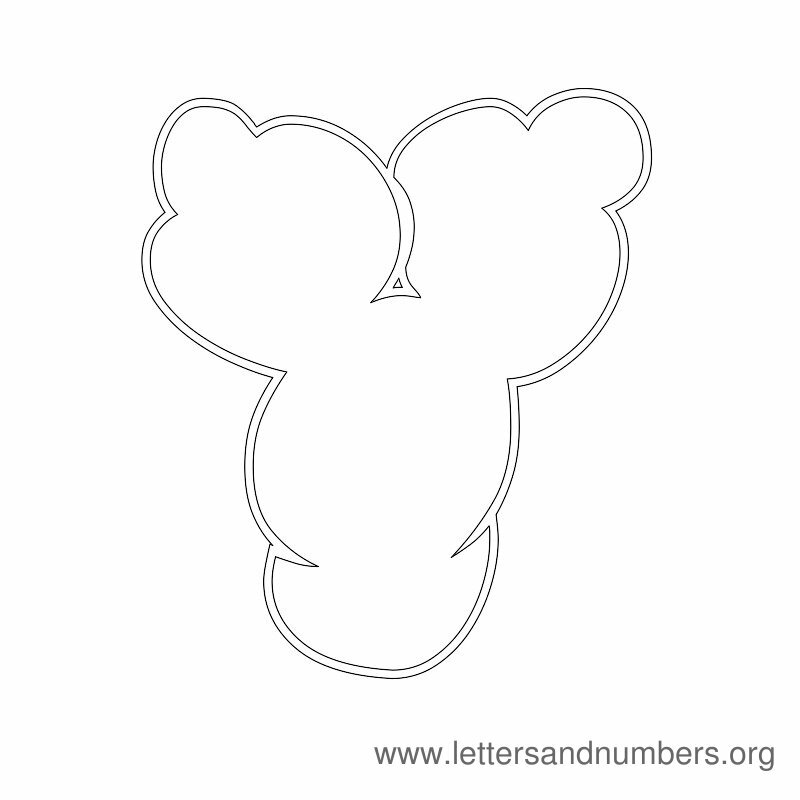 Get our latest letter coloring activity updates by following us on Twitter or Google+.